The IoT is generating significant interest from both emerging and traditional fundraising communities. Below we take a look at some of the notable investment activity in the space over the last several years. Looking to invest your own money in the IoT? A list of publicly traded companies focused on the IoT can be found here. Showing a sample of just 25 recent investments in the market. Traditionally larger companies have shown their interest in innovative start-ups through simply acquiring them. Today global corporations are teaming up or going head to head with traditional tech VC's to back the companies at different stages of their growth. Able to use their bank rolls and extensive partner networks to bring ideas to reality for similar types of companies while achieving their same strategic goals of helping their internal departments innovative and distributing their R&D costs. 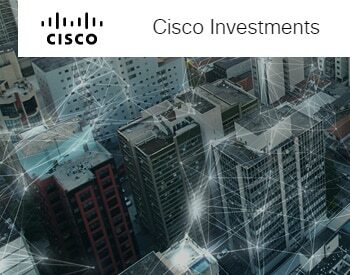 Current Portfolio: Cisco Investments has 80 active investments and has committed upwards of $300 million over the next few years to expand their portfolio. Cisco’s venture capital arm has been investing actively since 1993. Current areas of focus are what Cisco calls “disruptive ideas that align with Cisco’s business today,” including cloud, data virtualization, software-as-a-service, and the “Internet of Everything,” Cisco’s term for the Internet of Things. Ayla Networks: Offers an end-to-end platform-as-a-service (PaaS) for OEMs that connects devices to the cloud, with data virtualization that gives insight into user behavior. Evrythng: Provides software-as-a-service (SaaS) for making products smart by connecting them to the Internet, enabling real-time tracking analytics to enhance supply chain operations and user experience. iControl: IP-enabled home security and automation PaaS that connects devices in the home to cloud services and applications. Current Portfolio: In 2013, Intel had over $300 million invested in 146 companies globally. They also experienced 33 exits that year, including six IPOs in Japan, Taiwan, and the U.S. 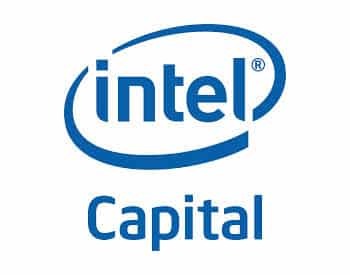 Since 1991, Intel Capital has invested $11 billion collectively in more than 1,300 companies, 41 percent of which have gone public, been acquired, or merged. Intel Capital is currently focusing on consumer devices, open-source services, and -- you guessed it -- the IoT. Arrayant: SaaS provider that enables retailers, manufacturers, and service providers to connect consumer products to the Web or smartphone applications, for use by both enterprise and consumers alike. Maginatics: Offers software-defined storage with the security of a datacenter that is designed to support the plethora of new devices being released everyday. Overture Networks: Specializing in ethernet solutions for broadband carriers, the company’s aggregation products transform labor-intensive networks into virtualized, automated environments. 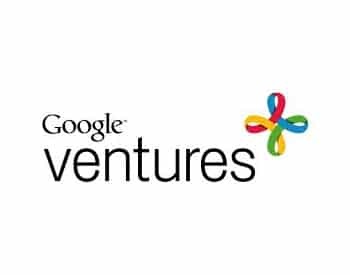 Current Portfolio: Google Ventures is actively investing in about 150 companies. Although relatively new in the space, Google has already seen some big exits, including four IPOs and acquisitions by big names like Twitter, Facebook, and Google itself. Google opened its venture capital branch in 2009 and has already invested in more than 250 companies in the U.S. and Europe. You surely remember Google’s acquisition of Nest in February, but what you might not know is that it came after a Google Ventures investment in the smart thermostat startup. Look to Google Ventures to predict more of the next big names in the IoT. Areas of focus include consumer, mobile, commerce, health, data and enterprise. Quettra: Provides a mobile advertising platform that leverages an understanding of users’ interaction with their phones to personalize mobile experiences and monetization. Transcriptic: Offers SaaS-based next-generation medical lab automation equipment and virtualization technology. Wearable Intelligence: Develops solutions for wearables in enterprise applications that aim to help healthcare, construction and other workers go hands-free in the workplace. 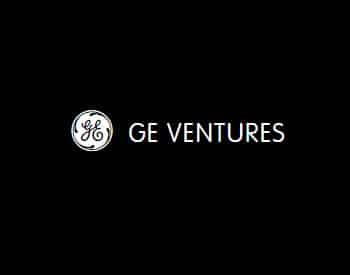 Current Portfolio: GE Ventures currently invests in and is partnered with 47 companies, the bulk of which are in the energy space. Backed by GE’s massive global influence, GE Ventures began in Silicon Valley in 2013. The company has invested in more than 60 companies thus far, and plans to commit $150 million a year into other energy, health, software, and advanced manufacturing startups. OnRamp Wireless: Provides wide-area machine-to-machine (M2M) connectivity in the unlicensed spectrum, enabling low-power monitor and control applications. Mocana: Offers embedded security systems for devices and applications that remove the complexity associated with mobile management and security coding. Quirky: Enables inventors and innovators to come together online and create new Internet-connected products that Quirky then manufactures. Current Portfolio: Qualcomm is currently investing in about 100 companies and has experienced almost 20 exits since 2010. 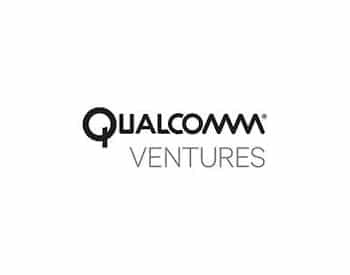 Qualcomm Ventures started in 2000 with $500 million to make investments specifically in high technology. The company is committed to the entrepreneurial spirit and seeing companies grow. 85 percent of companies they invest in receive follow-on investment. Qualcomm is now a global investor, with regional and sector-specific funds. Areas of focus include consumer and business software, hardware, cloud, healthcare and semiconductors/components. 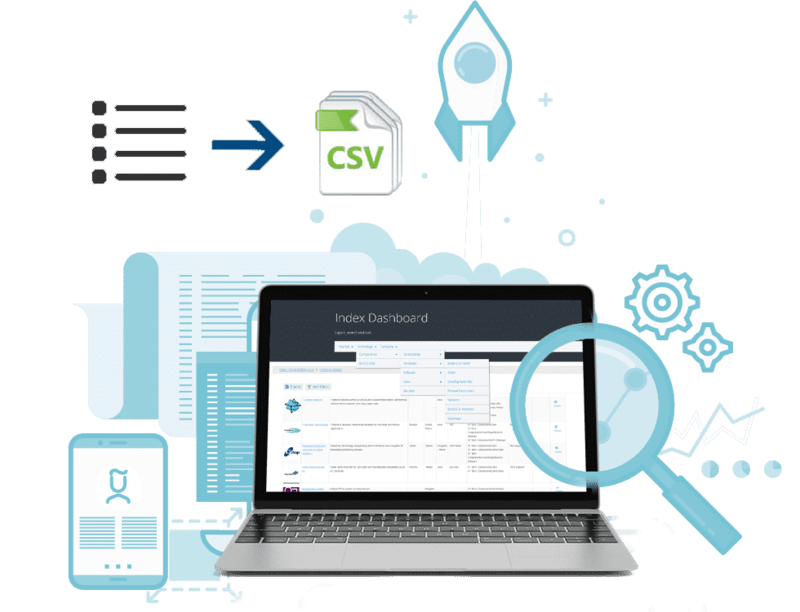 RetailNext: Enables retailers and manufacturers to collect, analyze, and visualize data about in-store customer engagement. Sotera Wireless: Develops, markets, and sells patient vital-sign monitoring devices for clinics, hospitals and remote home care. Telcare: Provides wireless M2M solutions for the healthcare industry, connecting patients with physicians to cure chronic illnesses. The highlights above are just a sampling of the IoT companies in each fund’s portfolio. They’re an important type of fund to watch moving forward as IoT start-ups in every sector vie for investments from the big shots and their reach, and network effects begin to take effect in the IoT product and partner ecosystems. 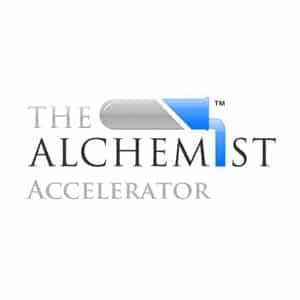 Description: "An Accelerator Focused on Enterprise-Monetizing, IoT Seed Ventures for a New Connected World." - The program has a "tuition" charge (roughly $1k / founder / month) -- The average cash investment is $28K (net of the additional cash provided to cover the tuition fee). Description: "Bolt is built from the ground up to help hardware entrepreneurs build physical products better, faster and more cost-effectively." - "Sufficient seed capital to last the program"
Description: "The R/GA Connected Devices Accelerator is a three-month, immersive, mentor-driven program for ten tech startups. Show us how you combine hardware, data, digital services, and innovative design—anything that adds to the ever-growing Internet of Things—and your company could go from startup to success story.."
- Design and development support from experienced R/GA designers and developers who’ve built connected devices and services. Looking for more IoT accelerators and incubators? Innovation Norway is "the Norwegian Government's most important instrument for innovation and development of Norwegian enterprises and industry."